How do you stop the scratching, chewing and itching? Let’s look at the dos and don’ts of finding the best dog food for itchy skin. Is your dog hiding? This behavior is usually a response to changes in the environment or health issues. Here’s how to handle dog hiding. 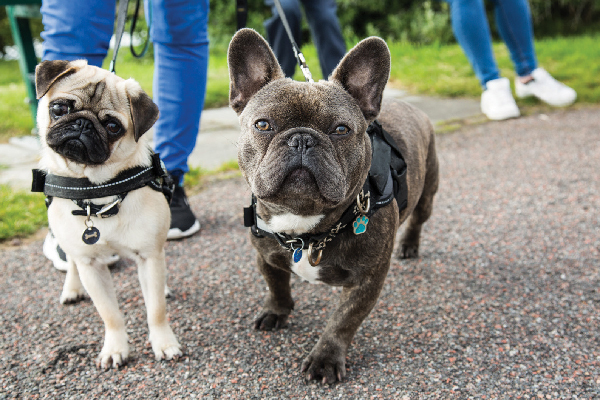 Make your walks worthwhile and enjoyable — for both you and your dog — with these solutions to common dog-walking issues. My Dog Ate Ibuprofen: Now What? Can dogs take ibuprofen? And what should you do next if your dog ate ibuprofen? Here's what to know about ibuprofen and dogs. 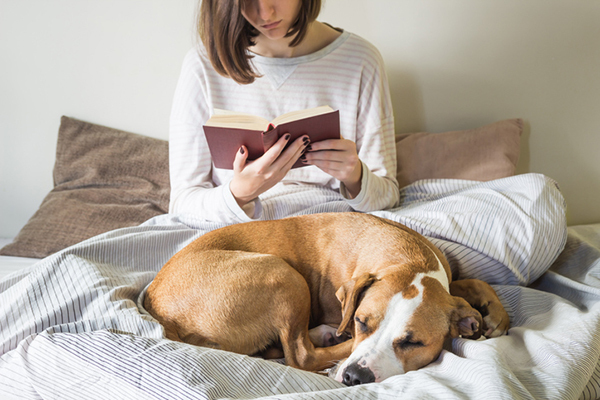 A new study finds that women who sleep with dogs enjoy a more peaceful sleep than they do when sharing their beds with another human. Did you know the Chinese Shar-Pei is the rarest dog on Earth? How about that "Shar-Pei" refers to the two very special qualities of the breed's coat? 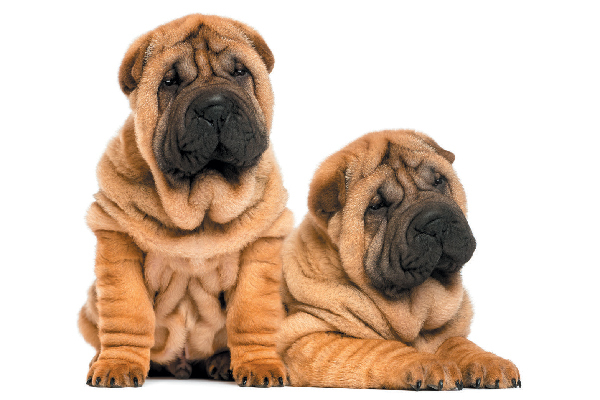 Read on to discover more about the Chinese Shar-Pei. Is your dog peeing blood? What medical issues could be at play and is a dog peeing blood something that needs to be seen by a vet ASAP? 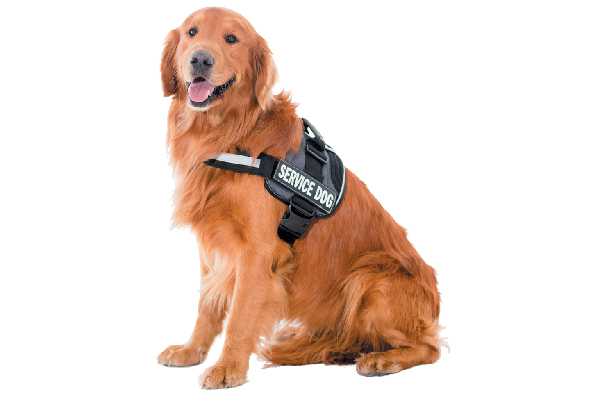 Find out how Hawaii is laying down the law when it comes to fake service animals. 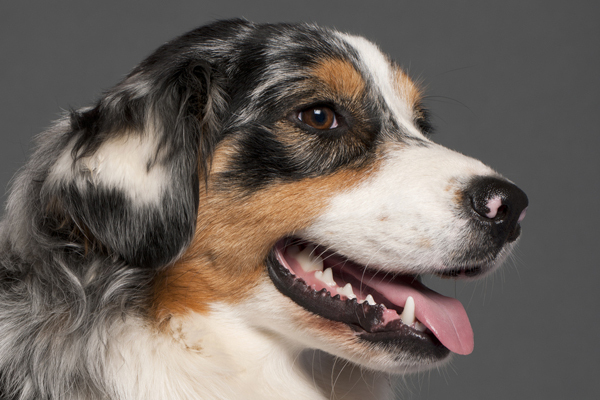 What are the symptoms of a dog tooth infection and are there any home remedies you can use to treat dog tooth infections or should you see the vet? 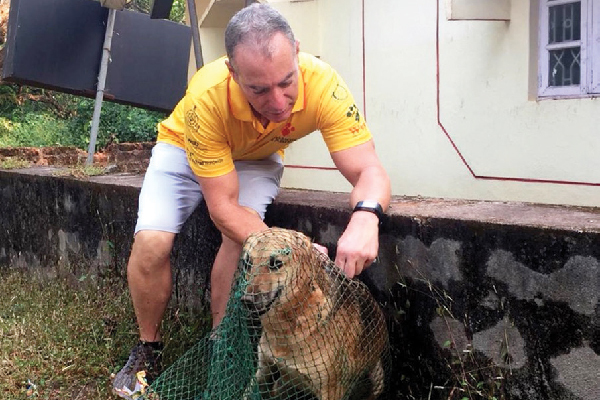 Dr. Arnold Plotnick discusses his work in India with Mission Rabies, an organization that vaccinates dogs to prevent rabies. 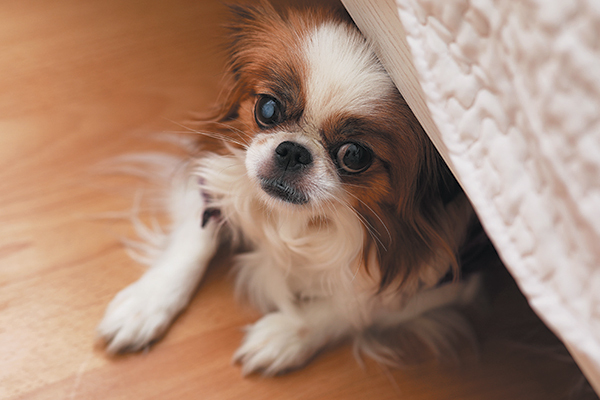 Why is your dog whimpering? 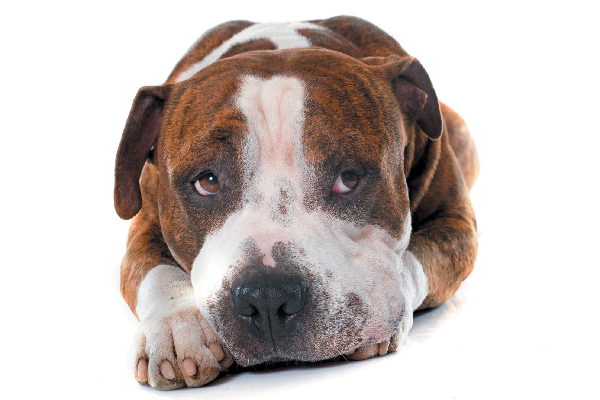 Dog whimpering can signal anything from excitement to serious illness. 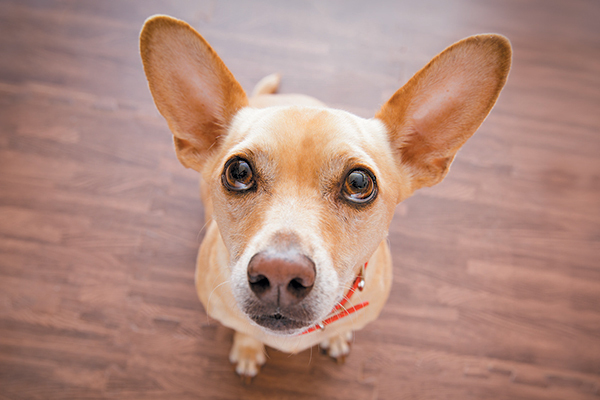 Figure out what your whimpering dog is telling you! 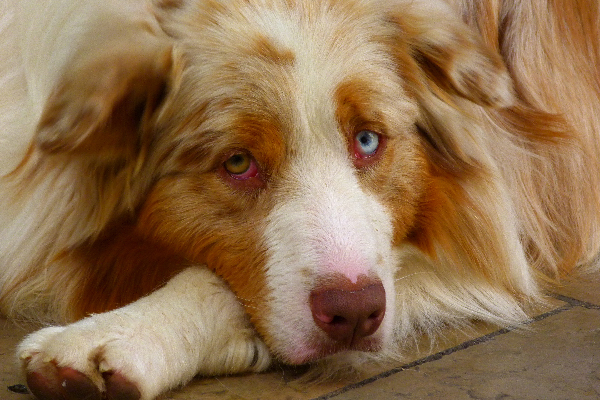 What do elevated liver enzymes in dogs indicate? 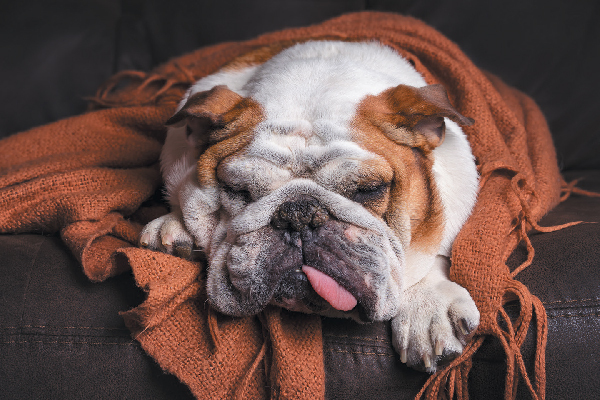 And why are elevated liver enzymes in dogs sometimes baffling — even for your vet? Can you tell when your dog is about to vomit? 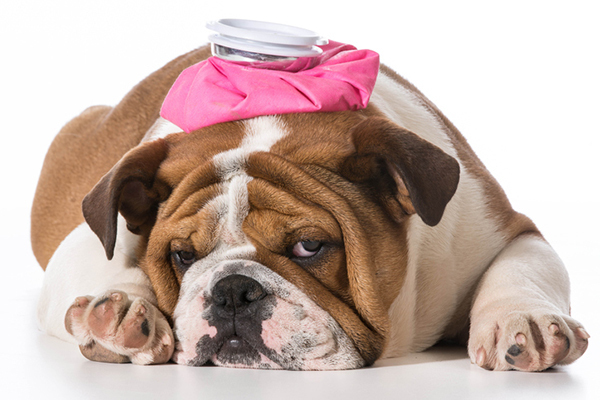 When is dog vomiting a reason to go to a vet? 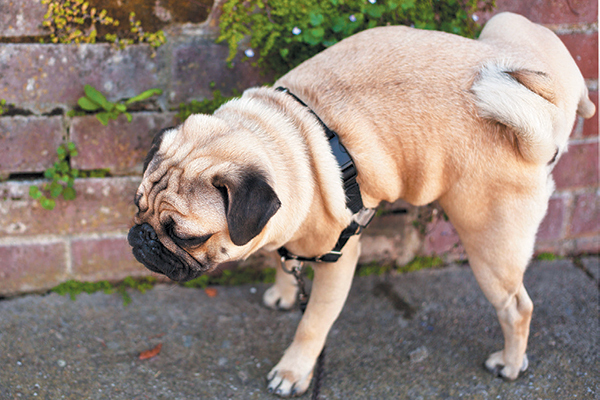 We've compiled a few things to know about dog vomiting. 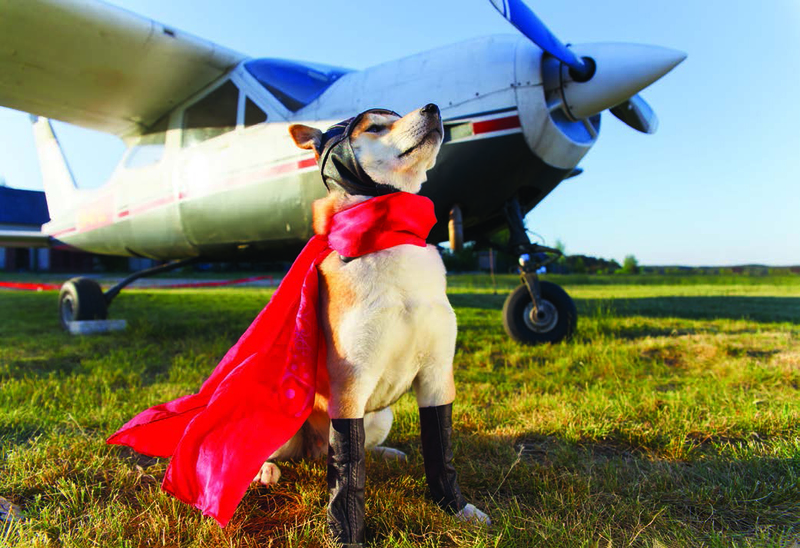 Spring into these April 2019 dog events. Now that the weather is nicer, your dog will love getting out of the house and to these great April dog events. From a retrospective by an animal pop artist to a memoir featuring a star from 'Pit Bulls & Parolees,' discover some books dog lovers will want to dig into. 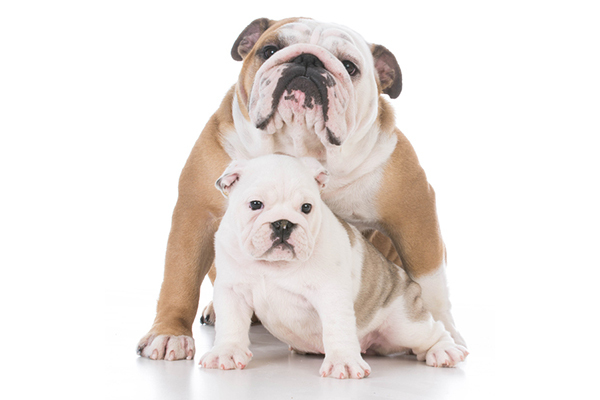 Wondering what to feed a dog with diarrhea or other stomach issues like gas or vomiting? 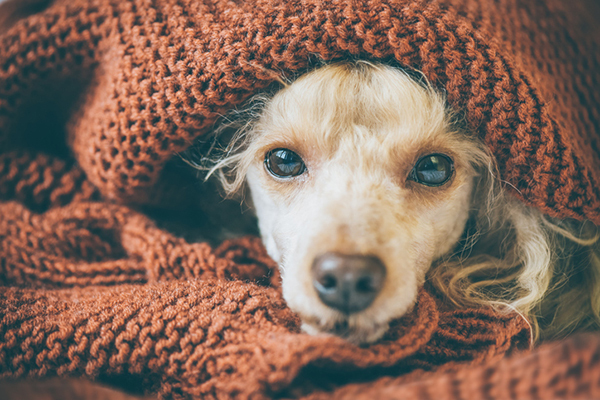 An acute case of diarrhea or other tummy troubles might be alleviated at home by feeding your dog these foods. What do you do if your dog won’t pee? 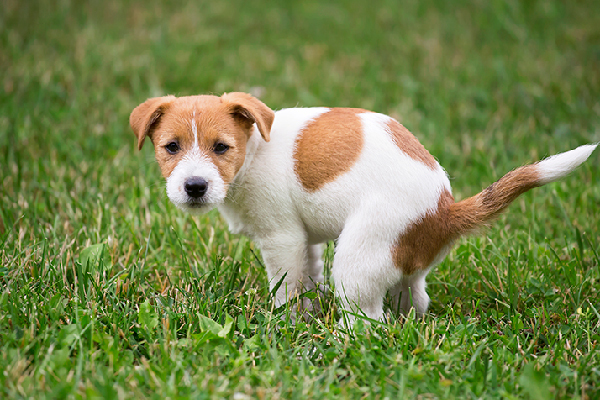 A dog might stop peeing or strain to pee due to UTI, bladder stones, kidney disease or an obstruction. Why Is My Dog Groaning When He Lies Down? 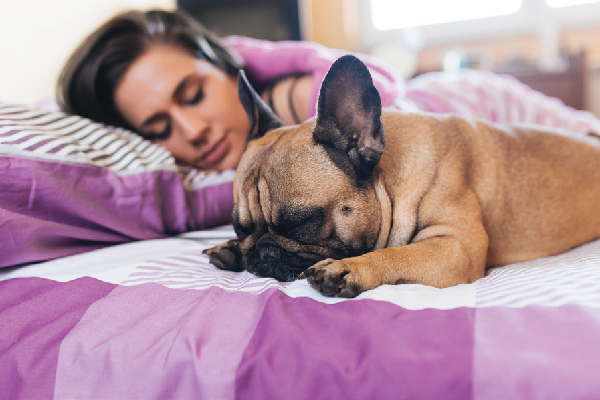 Many dogs circle or dig their beds before settling in; others groan when lying down. 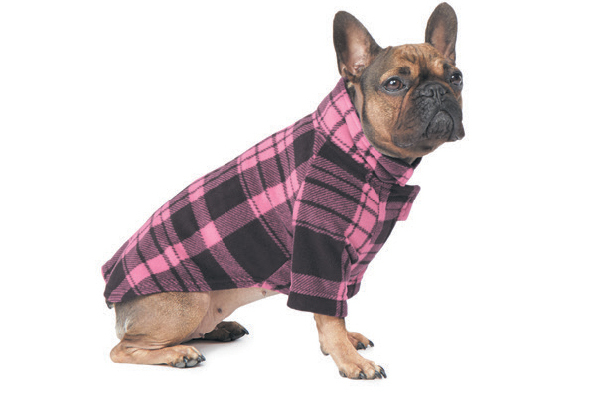 So, is dog groaning, moaning and sighing anything to worry about? From delicious vegetarian treats that dogs will enjoy to a harness that’s handy for those nighttime walks, check out the products for dogs we’re loving. 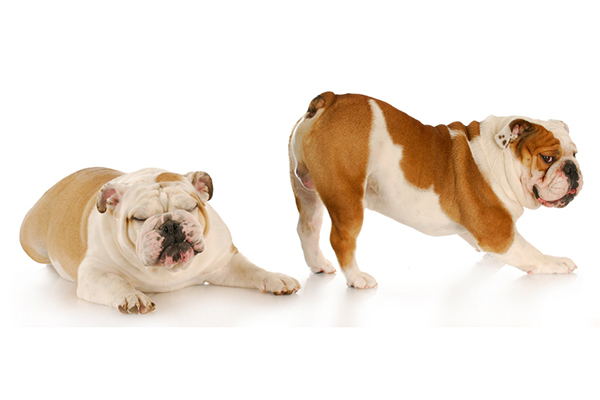 Are Those Dog Farts Normal … Or Something to See the Vet About? Pee-yew! 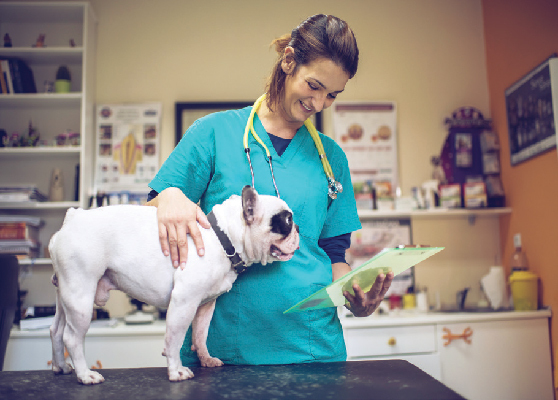 Are those dog farts simply a stinky nuisance or a reason to see your vet? What amount of dog farts is normal? Do different smells signal issues? 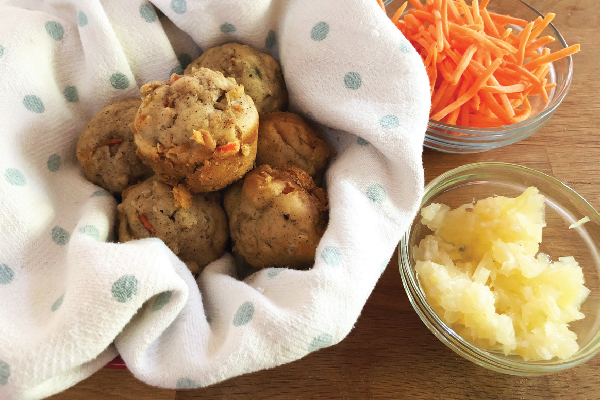 You and your doggo will both love these tasty and easy-to-make carrot mini muffins. If your dog ate rat poison would you know what to do next? And would you even know the telltale signs that your dog ingested rat poison? When it comes to feeding puppies, what you feed and when varies based on the puppy's exact age. Find out what — and how — to feed newborn puppies and more.